We are lebanese bloggers that strive to reveal the true face of our country by posting news that will be accurate,objective and true. Our goal is to raise awareness and help people understand that we should all work together in order to retreive the beautiful country that we once had, which is now practically in chaos. We have no political affiliation, and will never try to persuade anyone of anyone with the posts we upload daily. 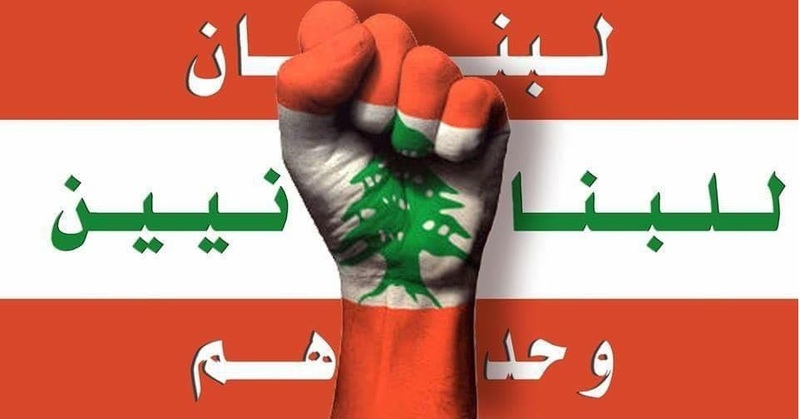 We want the lebanese population to regain control over it's country; no more parties or foreigners shall make use of us, and our land. We must never forget that patriotism is an inner desire to protect,defend and love our country. We encourage and try to develop this desire in order to make things better, for us, and for the land that we love. For any ferther information or if you encounter any issue or even have a complaint, please feel free to either send us an email at finiqia10452@gmail.com, or send us a direct message via our contact form, or even interact with us on other social media networks. Thank you for visiting 961finiqia.com .